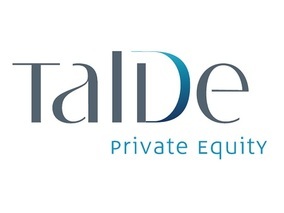 Talde Private Equity is a Private Equity Investment Fund management company that invests primarily in Spanish Small and Medium Enterprises, which we support in the design and execution of their Strategic Plans focused mainly on national and international growth and sector consolidation. 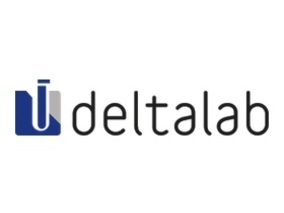 Talde is a pioneer in the private equity market in Spain, founded in 1976 through its evergreen vehicle Talde Promoción y Desarrollo, SCR, SA, which continues operative. We have a strong foundation of institutional investors (pension funds, EPSV, insurance companies, fund funds) and important family business groups. Talde's successful track record since its inception has contributed to initial investors continuing to rely on and invest in our new investment vehicles. We are a team with extensive experience in the sector, specialized in the execution of corporate transactions and very focused on the management of our portfolio companies. 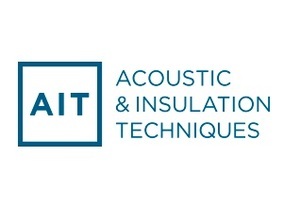 We collaborate closely with the management teams, supporting them in the design and implementation of strategies by providing knowledge, relationships and financial resources, thus contributing to the improvement of their positioning. We currently manage investment vehicles with a total commitment of more than € 170M. We are a founding partner of ASCRI (Spanish Association of Venture Capital Entities) and a full member of Invest Europe. 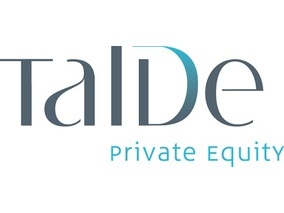 Talde Private Equity is mainly focused on providing capital to Small and Medium Enterprises (SMEs) to boost their growth and sector consolidation. 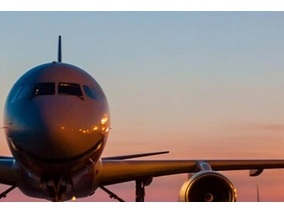 Our main objective is to create value in the companies in which we participate, for which we associate with solid and committed entrepreneurs and management teams, investing both through the acquisition of relevant stakes and/or capital increases, supporting them in the design and execution of their strategic plans. We cooperate with the management teams of our portfolio companies providing our knowledge and experience. We work with clear objectives aligned with the interests of our partners and stakeholders. We are a team of recognized prestige with extensive experience in transactions and business management. We operate in a clear and verifiable way applying the best corporate practices. 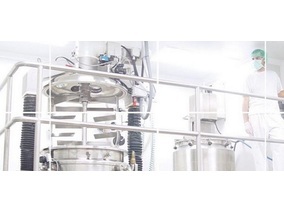 Small and medium companies whitin a wide range of sectors. 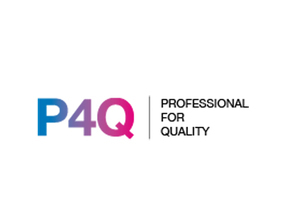 Talde Private Equity becomes shareholder of P4Q Electronics Group in order to boost its growth plan TALDE GESTIÓN, S.G.E.I.C., S.A.
Talde Group will expand its volume of funds under management to increase its investment capacity in the following years TALDE GESTIÓN, S.G.E.I.C., S.A.
Talde, through its fund TCC, F.C.R., enters the shareholding of Tegor Group in order to boost its growth TALDE GESTIÓN, S.G.E.I.C., S.A.
Talde Private Equity become shareholders of AIT to boost its strategic plan and implementation in the USA TALDE GESTIÓN, S.G.E.I.C., S.A.
Talde Private Equity and Orza acquire a stake in Burdinberri Group TALDE GESTIÓN, S.G.E.I.C., S.A.
Talde has given to its shareholders an average net irr over 16% in the last 20 years TALDE GESTIÓN, S.G.E.I.C., S.A.
Talde launches a Debt Fund to support SME as part of the new ecosystem fostered by the Government of Biscay TALDE GESTIÓN, S.G.E.I.C., S.A.
Talde's 'sweet moment' after 41 years of activity TALDE GESTIÓN, S.G.E.I.C., S.A. The development of private equity in the Basque Country: 40 years of TALDE TALDE GESTIÓN, S.G.E.I.C., S.A.
Deltalab se convierte en la primera empresa certificada según la nueva ISO 13485:2016 por SGS en España TALDE GESTIÓN, S.G.E.I.C., S.A.